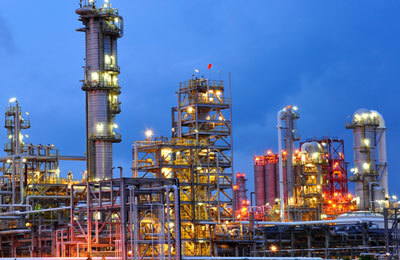 Sadara Chemical Company, a joint venture between state oil giant Saudi Aramco and The Dow Chemical Company, said it has signed an agreement with Veolia Middle East, a Paris-based group and world leader in resource management and recovery, for the construction and operation of a sustainable industrial waste-to-energy facility in PlasChem Park, an industrial park adjacent to the Sadara Chemical Complex. The industrial waste-to-energy facility will be developed by Veolia under a design-build-own-operate model. As part of the agreement with Sadara, Veolia will treat among others, the identified Sadara industrial waste streams and recover energy to provide steam, cooling and instrument air to the industrial park. According to him, the development of the industrial waste-to-energy facility by Veolia is a game changer for the Jubail chemical industry, providing a local, competitive, sustainable and reliable solution for industrial waste management as well as industrial utility supply for PlasChem Park.